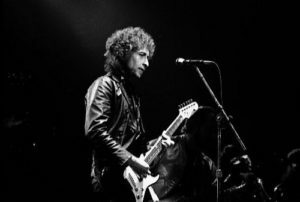 This Week In A&E History: Bob Dylan Shocks Listeners With "Highway 61 Revisited"
United Press International As of 2017, The Beatles are still the best-selling band of all time. Every date has its own history, and as years pass that history only grows. 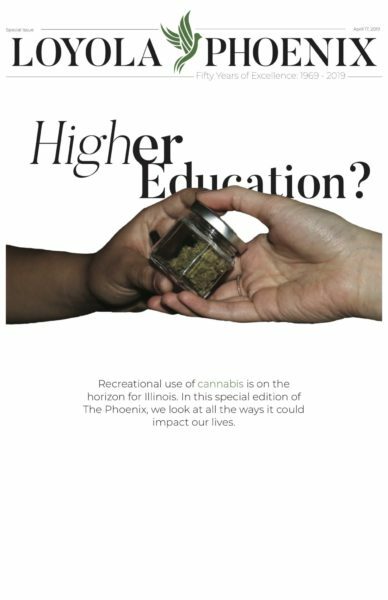 This week saw quite a bit of culturally influential events happen in years past, and The Phoenix is here to share some of those milestones. 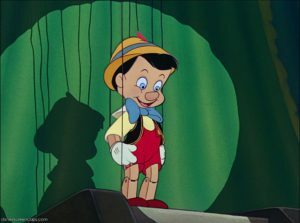 “Rope” is a Hitchcock film that lies between the director’s older, black and white movies such as “39 Steps” (1935), “Saboteur” (1942) and “Shadow of a Doubt” (1943) and his ‘50s and ‘60s films (most now in color) for which he’s most widely known. This prolific stretch saw the release of all-time great films such as “Rear Window” (1954), “Vertigo” (1958) and “Psycho” (1960). “Rope” follows the story of two school friends who strangle a mutual friend to death and hide his body in a chest in the middle of their dining room. 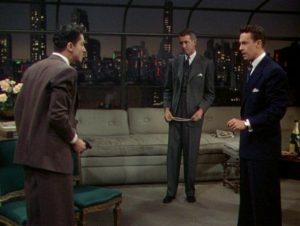 They invite the victim’s family, friends and favorite college professor, played by Jimmy Stewart (“It’s A Wonderful Life,” “Rear Window,” “Vertigo”), over to a dinner party to see if they can get away with the thrill of the perfect crime. “Rope” is a movie often lost in the shuffle of Hitchcock’s remarkable filmography, and it deserves more credit. It’s most famous for Hitchcock’s foray into experimental filming, in which he attempted to shoot the single-location thriller in a way so that it appears to feel like it was all one long take — a revolutionary move at the time. While the technique may have been done better with films such as “Russian Ark” (2002) and “Birdman” (2014), Hitchcock’s application of it isn’t a gimmick. He’s the master of suspense for a reason, and the painfully long shots create unbearable tension that would otherwise be difficult to conjure. While the March on Washington is justifiably most famous for Martin Luther King Jr.’s incredible “I Have a Dream” speech, the march also saw music icons of the time band together to share a message of domestic peace. Led by Bob Dylan, Mahalia Jackson and Pete Seeger among others, The March on Washington concert was a legendary moment in music history. The concert is occasionally even replicated today with various artists such as Bruce Springsteen playing the same songs from more than 50 years ago. Songs performed include various anthems of the decade, such as “We Shall Overcome,” “If I Had a Hammer” and “Blowin’ in the Wind.” Although a different time, songs like “Blowin’ in the Wind” still resonate to the same, largely unsolved issues regarding racial equality for which so many marched the steps of Washington. Mary Travers of the classic folk trio, Peter, Paul and Mary, has described playing at the event. The folk music of that era is a time capsule to a period of turbulence and unrest, but it also has an aura of impending peace about it. There was an impression left by those songwriters that change was not only possible but inevitable. Perhaps Bob Dylan put it best in saying, “there is nothing so stable as change.” Change will knock on our door. We just have to let it in. Having been cited as major influences for comedic icons such as Woody Allen and Larry David, The Marx Brothers are nothing short of comedic legends. 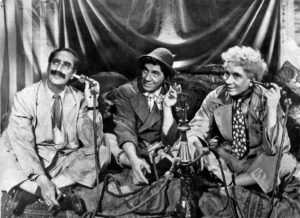 Principally made up of real-life brothers Groucho, Chico and Harpo Marx, the comedy team started in vaudeville, an old form of stage entertainment featuring burlesque comedy, singing and dancing that was popular in the early 20th century. The Marx Brothers’ massive footprint left on the comedy world was first appreciated with their transition to filmmaking. “Animal Crackers” marked the first cinematic hit for the family troupe. The film follows the story of an explorer (Groucho Marx) who returns home after exploring Africa. When a valuable painting he retrieved goes missing, chaos and hilarity ensues. “Animal Crackers” is classic Marx Brothers in every sense. Jokes are flying at breakneck speed and the humor is absurd. The dialogue is tight and snappy, and the characters for which the three brothers would become famous are beginning to get their footing. The Marx Brothers are as funny today as they were more than eight decades ago. Any fans of absurd humor should check them out, and two of their later films, “Night at the Opera” (1935) and “Duck Soup” (1933) are ideal places to start. 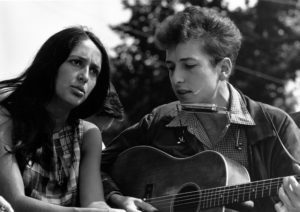 When customers brought Bob Dylan’s “Highway 61 Revisited” home for the first time in 1965 and placed it on their record player, most weren’t prepared for what the scrawny folk singer from Minnesota was about to give them. Bruce Springsteen was one of those customers. When “Like a Rolling Stone” blared through Springsteen’s speaker as a teenager, he described it in a way that only Springsteen could. “Highway 61 Revisited” is often considered the record that “killed” folk music. Although tongue-and-cheek, that is said to illustrate just how big of a deal it was that Bob Dylan — the face of the folk movement — fully embraced rock-and-roll on his new record. It was a sign that this electric guitar thing was here to stay. “Highway 61 Revisited” is essential listening for any music fan and will forever remain a record that changed music. While The Beatles played one more show on a rooftop in 1969, their show at Candlestick Park in San Francisco marked the official end of touring for the “Fab Four.” By this time in 1966, traveling and constantly trying to play over an onslaught of screaming fans was killing the group — the end was in sight and inevitable. 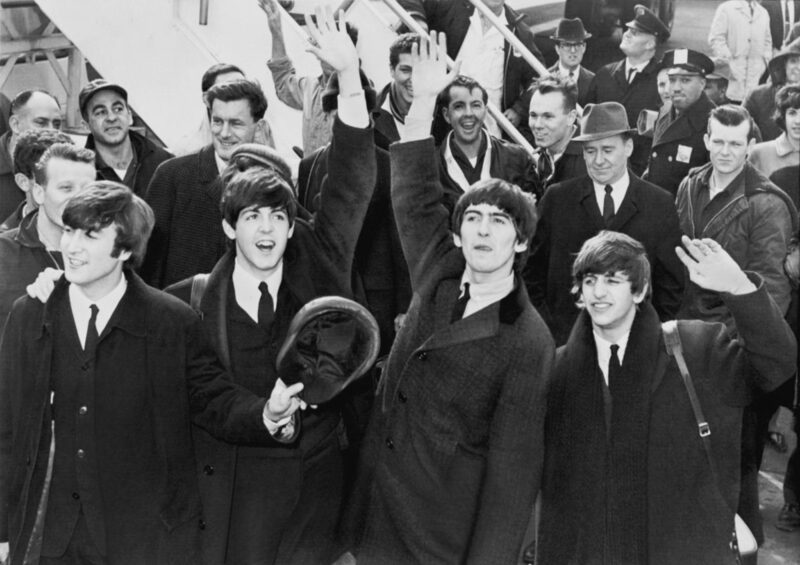 After the infamous Candlestick show ended The Beatles touring for good, the group decided to strictly produce music as a studio band until 1969 when they officially broke up. The impact The Beatles had on music can’t be understated. Aside from creating brilliant music, the group laid out the blueprint for rock bands going forward. What Elvis Presley did for rock-and-roll and Bob Dylan for the art of songwriting, The Beatles did for the modern rock band. 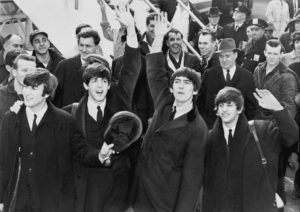 From their instrument setup to their attitude, songwriting and pop-culture status, these four kids from Liverpool left a larger legacy behind them in nine years than most artists can leave over a 50-year career. They rejected the boy-band persona after Candlestick and began experimenting with their style. Because of that endeavor, we were given masterpieces such as “Sgt. Pepper’s Lonely Hearts Club Band” (1967) and “Abbey Road” (1969). I’d say that’s a good trade-off. Shalom & Erev tov…Bob Dylan first played electric at Newport in 1965, NOT 1963. The ‘Judas!’ shout was NOT 1965 Newport, but 17 May 1966 Manchester. The photograph you use is neither 1965 nor 1966.